The market for motion control technology is picking up speed—and poised to reach nearly $23 billion in by 2022, according to the Motion Control & Motor Association (MCMA). The semiconductor and electronics; food and beverage; electrical; and automotive industries are a few verticals driving huge growth. But as motion control solutions—from angle encoders to direct drive motors—become even more ubiquitous in industrial situations, engineers face evolving demands and opportunities. From lowering the cost of advanced technologies to improving functional safety in automated environments, here are the top five challenges and opportunities in today’s motion control design industry. The need for precise, repeatable motion control components is nothing new—but the demands continue to intensify. What’s more, as technology evolves, so does the need to drive down its costs.This is especially true in applications that employ precision rotating axes—metrology, calibration devices, automation technology, micro machining, and semiconductor manufacturing to name a few. High accuracy and high stiffness are achievable, but at a cost that is sometimes prohibitive. Air bearings can help with high accuracy, but aren’t ideal in terms of stiffness and low cost of ownership. The latest angle encoders, however, can help solve for all three needs. 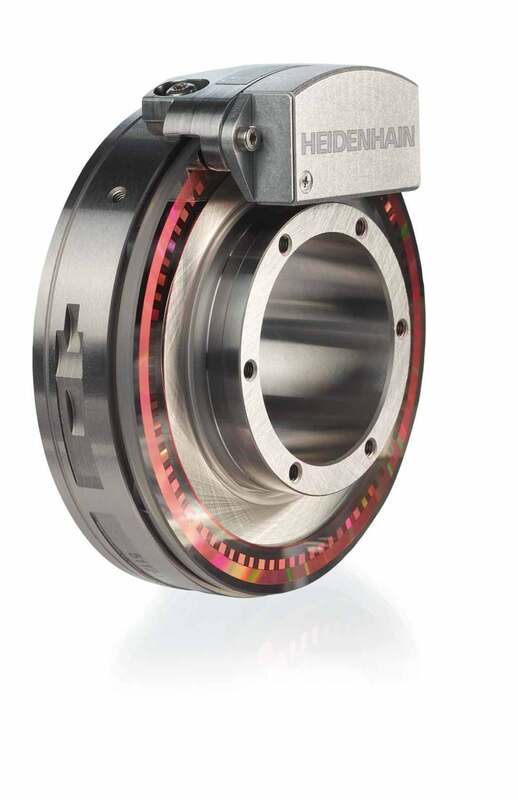 The HEIDENHAIN MRP 5000 angle encoder series, for example, is a merger of HEIDENHAIN bearing and angle encoder technologies. This unique module series contains bearing sets not conventionally available, and can be integrated with various encoder types to yield highly stiff modules that are easy to install. Additional benefits include reduced maintenance and less mechanical noise. Components for consumer electronics continue to shrink, but nothing compares to the nanometer-level precision required for today’s semiconductor manufacturing. 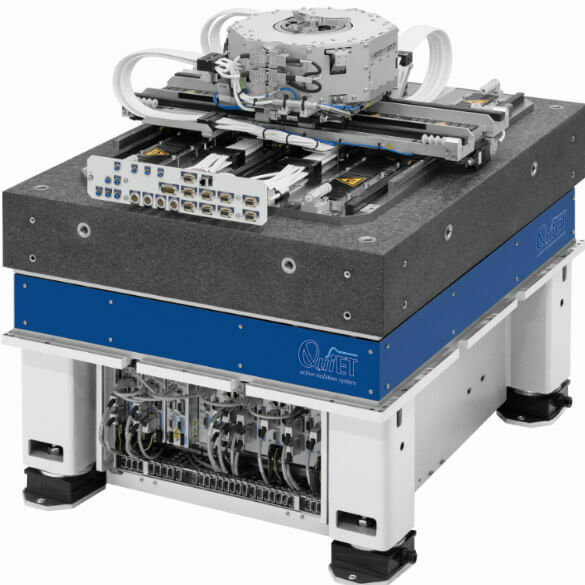 As metrology resolutions shrink, maintaining high-speed throughput continues to be a challenge. 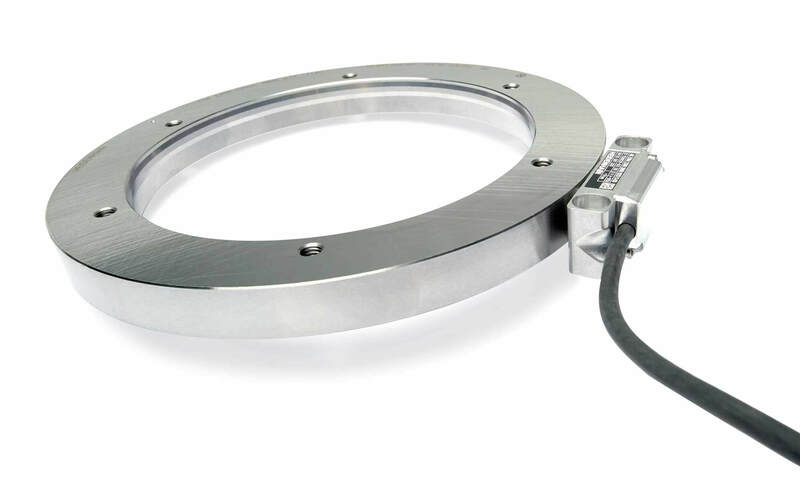 The LIP 200 linear encoder, which can handle today’s speeds of up to 3m/sec with resolutions down into the tens of picometers if needed; it provides a highly stable, highly resolved signal that controls need to maintain high rates of constant velocity. Texas Instruments (TI) C2000™ MCU, which uses the HEIDENHAIN EnDat 2.2 interface. TI’s industrial drive control System-on-Chip (SoC) improves machine performance by completing decode tasks on-chip, reducing the communication latency and enabling faster control loop performance. In addition, it allows developers to decrease system costs by reducing the board area required in FPGA or ASIC-based solutions. ETEL AccurET VHP (Very High Performance) controllers deliver extreme position stability and speed accuracy while still utilizing the decentralized architecture that handles up to 63 axes without slowing down any processes. 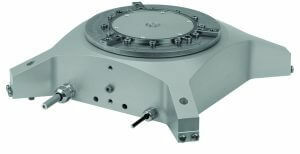 The ETEL DXR direct drive rotary module offers an entry-level, compact and cost-efficient option for mid-end applications in the semiconductor and electronics industries. To meet the environmental specifications of newly automated applications, engineers now have a variety of motion feedback solutions to choose from, specifically scanning technologies. From optical, and inductive to magnetic and capacitive, choosing the right one for a given application can be perplexing. First establish the level of accuracy you need, and the environmental conditions the encoder must endure (vibration, contamination, temperature, etc.). 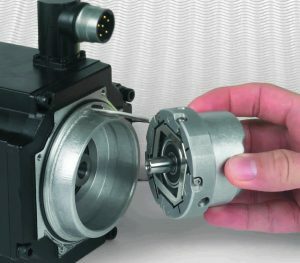 Identify any other mechanical restrictions that might affect the encoder’s performance. For high-accuracy applications, below 40 arcseconds, optical solutions are still the best option. For applications in which less accuracy is necessary, and where the environment could potentially cause issues for optical encoders (high vibration or excessive dust/dirt), non-optical solutions including inductive, magnetic and capacitive are now the best choice. Of the three, inductive encoders offer the highest accuracy, followed by magnetic and capacitive. A future in which robots and humans work alongside each other is here—now. As automated guided vehicles and other robotics become more commonplace in factories and warehouses, Functional Safety is increasingly important in motion control design. In fact, countries in the European Union already require it in many applications, and regulations are being considered in the United States and Asia as well. For a machine designer, the Functional Safety certification process can be arduous and confusing; assessing an entire system component by component to ensure redundancy and mechanical fault exclusion is inefficient and costly. HEIDENHAIN offers a range of pre-approved, safety-related position measuring systems designed to be used with control category SIL 3, PL e, category 4, to remove some of the burden on the machine designer. As automation, robotics and other advanced technologies infiltrate industry and daily life, the applications for motion control systems become more fragmented and specialized. Sometimes, a one-size-fits-all solution just doesn’t cut it. More frequently, engineers are working with component manufacturers to develop new solutions to meet their specific needs. In fact, the industry as a whole can benefit. When it comes to motion control design, choose component manufacturers who can help you navigate the complex, changing landscape of technologies. To learn more about the solutions HEIDENHAIN has to offer, contact us here.